Americans no longer wait for Santa to bring presents. Instead, they are buying their own presents. Yes, more and more people are treating themselves when they are out shopping for others. 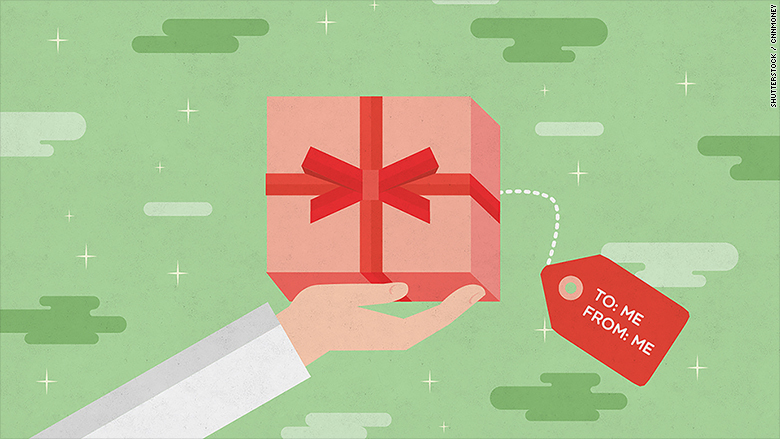 Nearly 60% of people are now "self-gifting," according to the National Retail Federation. It's become so acceptable that the number of people admitting they are doing it has nearly doubled in the past two years, according to research by Stored Value Solutions, a company that runs gift card programs. "People feel like at the end of the year they have more money to splurge on themselves. It's pent up demand," says Jenny Parris, senior vice president of global marketing and product for Stored Value Solutions. She notes that Americans have been pretty frugal -- savings have increased -- but gas prices have also stayed low this year, giving people a bit more to spend. Stores have noticed. They are starting to cater to people who want to pick up a little something for themselves. Overall, Americans say they plan to spend about the same this year as they did last year -- just over $800, according to the National Retail Federation. But the portion that they set aside for self-gifting is up by a few dollars to $132. "One of the key trends in this space is the Millennials," says Kathy Allen of the National Retail Federation. "They are still the largest group who take advantage of sales across the board." 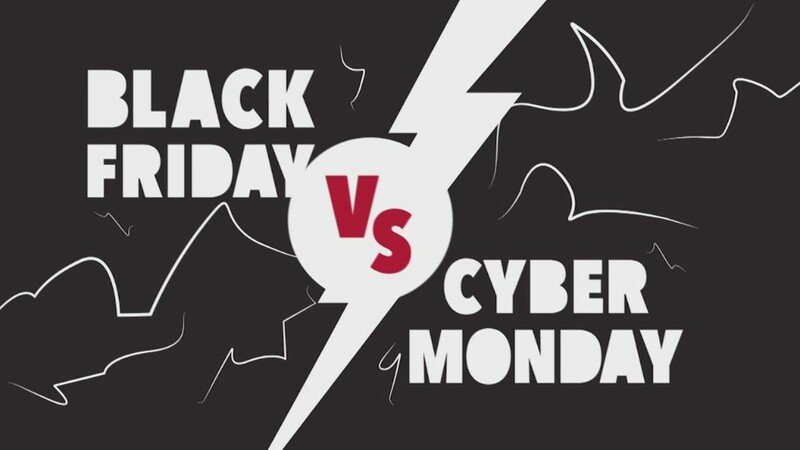 People are also getting their holiday shopping earlier and earlier -- sometimes even before Thanksgiving. A little self-gifting is a reward for getting the job done. Another way to justify self-gifting is when shoppers go after additional perks. "Consumers say they're buying for themselves in order to get additional rewards," says Parris. Many stores offer $10 to $75 reward cards to shoppers who buy certain items or spend at least a certain amount. It's a way for stores to get customers to return. Shoppers might buy that extra item for themselves in order to bump them over the threshold for that reward. Another trend for 2015 is what Kate Warne, chief investment strategist at Edward Jones, calls "nesting and connecting." People are spending on home improvement and on technology. But those gadgets can be perfect for someone else -- or yourself. As the New York Post wrote in its roundup of the best holiday present ideas, "Men's Journal's holiday gift guide looks like it was tailored for self-gifting."